Home Events It’s official…Boso Drumstick endorscement announcement!! Very excited that I’m officially up on the Boso Drumsticks website as a featured artist and they announced me here on Facebook today. Thank you Boso Drumsticks for your faith in me as a musician/drummer. 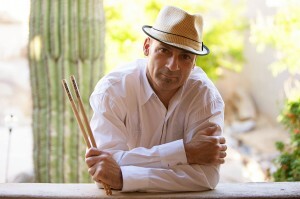 "Joe Costello", bamboo drum sticks, boso drumsticks, drum products, drums, endorsements, music, papa john defrancesco, session drummer, touring drummer. Bookmark.